Don't be presumptuous! You do not know what tomorrow will bring. 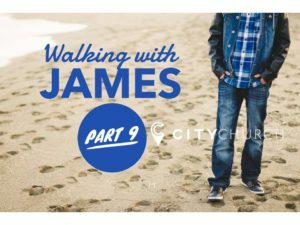 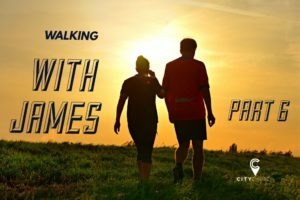 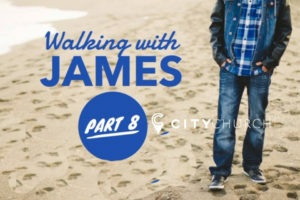 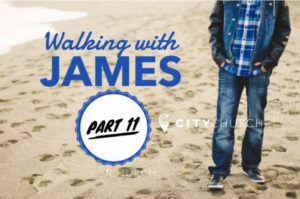 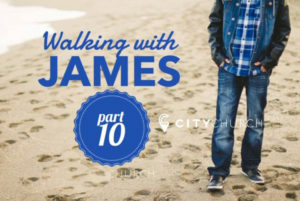 Tune in as Pastor Scott Mulvey tells us about the strong words James had to share!